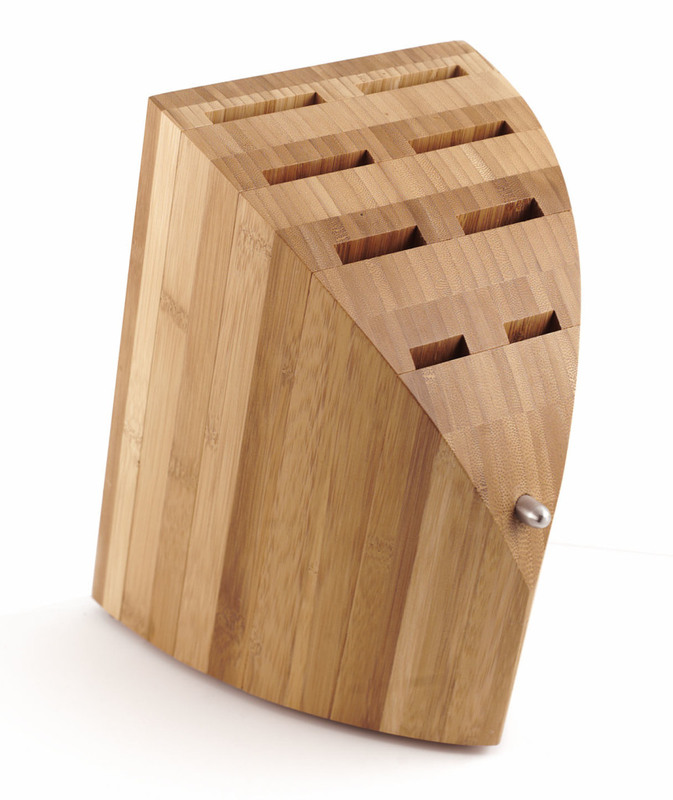 This is Chroma top of the line knife block for your Chroma knives. It is bamboo and designed to hold 8 of your favorite knives up to 10″ blade length. Knives are not included.